Long ago, in our grandparent's era, they store their treasures in Biscuit Tins. I can't remember if my grandparents have them though. I was too young perhaps. One set of grandparents store things in banks and safe deposit boxes. The other set store them in antique chairs that grandma said were made by granddad and it had built in secret compartments! The Singapore Public Libraries are now having an interesting exhibition. 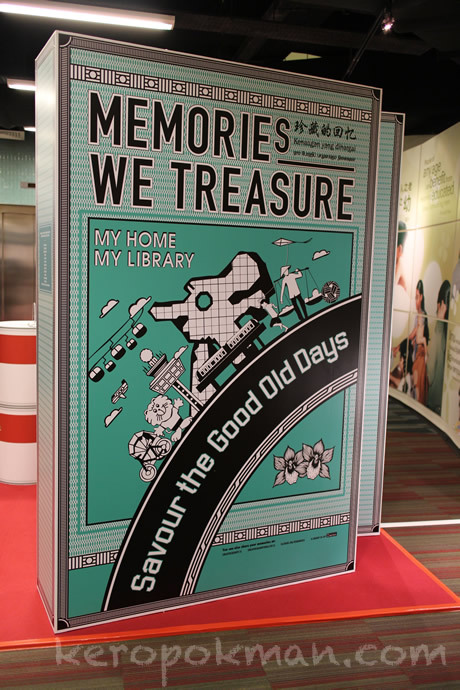 They are collecting memories of people living in Singapore. Go take a look if you are here.